Manhem Club "The Scandinavian Secret on The Sound"
Ring dancing Around The Maypole! 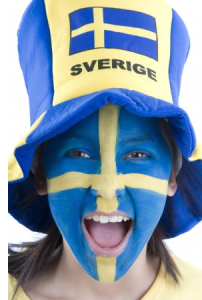 Welcome to the Home Page of Sweden Day! Sweden Day Is an Annual Midsummer event celebrated in The Bronx, NY. This annual event is currently held at The Manhem Club, located at 658 Clarence Avenue Bronx NY 10465. Sweden Day is held on Saturday June 15th, 2019. $10 Admission for adults, Kids accompanied by an adult are FREE! 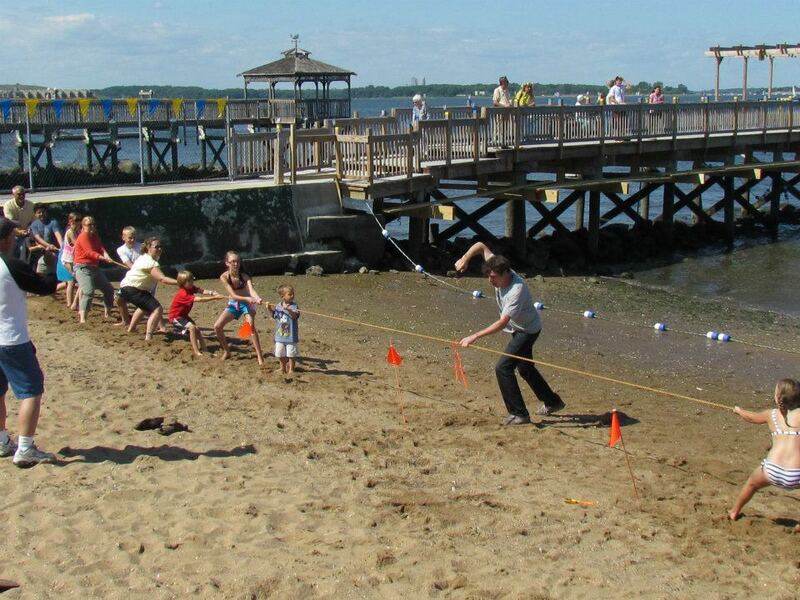 Sweden Day is a fun filled family event with a beautiful waterfront view! Enjoy the day listening to Scandinavian Music by SmörgåsBandet while Dancing around the Majstång (Maypole). 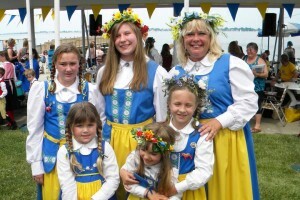 Activities include Arts & Crafts, Face Painting and an “Allsång” (Swedish Sing-A-Longs). 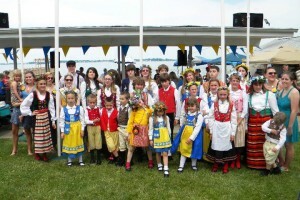 Enjoy the children’s Folk Dancing Exhibition performed by Barnklubben Elsa Rix #1. 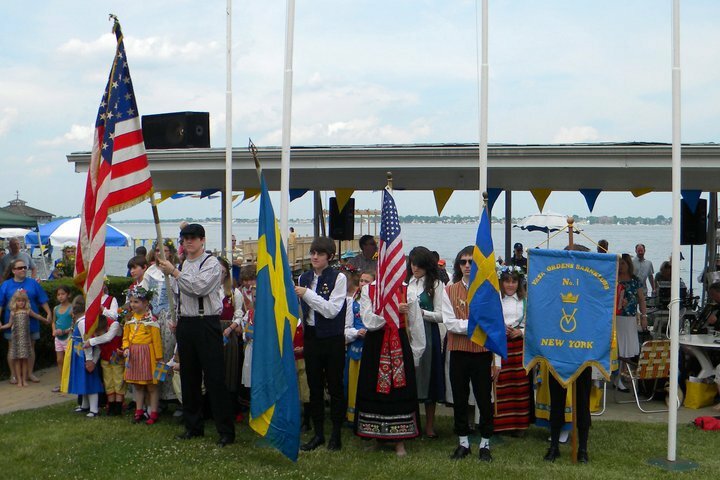 Each year there are Sweden Day Scholarship Winners, presented by the Sweden Day Committee and Vasa Order of America Scholarship winners, presented by Vasa Representatives. Cheer for the Miss Sweden Day Contestants and witness the crowning of the Miss Sweden Day 2019! 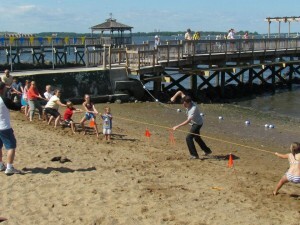 Take a swim in the refreshing in-ground pool or the lounge on the beach and make a sand castle. Enjoy an ice cold beverage or have a Skål with a cocktail at the full service outdoor bar or at the indoor bar. Sweden Day is the perfect opportunity to have a day of family fun and reminisce with old friends, or make memories with new ones! 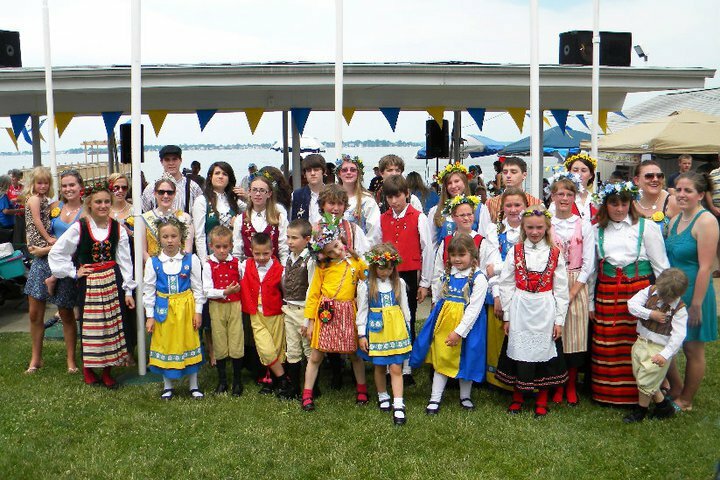 Every year the Sweden Day Committee accepts nominations and then selects an individual, couple or organization to honor for their promotion and dedication to their Swedish Heritage, within the Scandinavian Community. 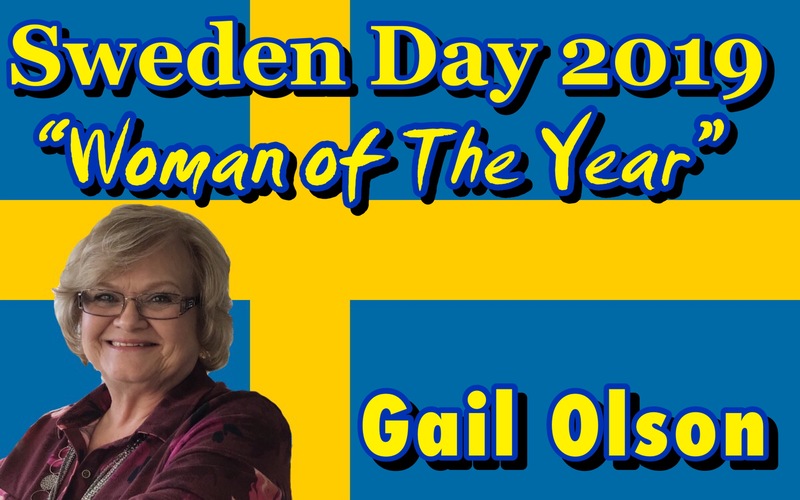 This year, The Sweden Day Committee takes great pleasure in honoring Gail Olson, Sweden Day’s “Woman of the Year 2019”! 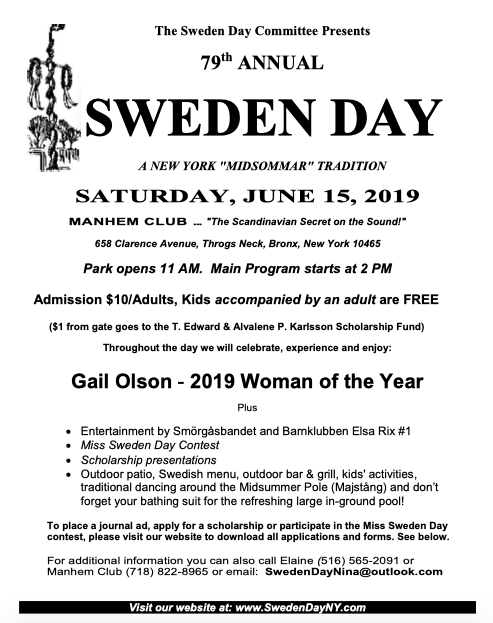 Please support our Sweden Day celebration by placing an ad in the 2019 Sweden Day Journal. Advertise your business or organization, or simply send a personal message or Congratulations to this years honoree, Gail Olson. 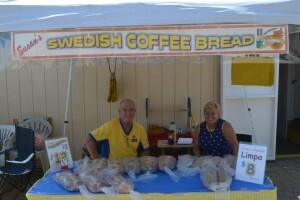 Visit Sweden Day’s vendors for traditional Swedish goods or some Swedish Coffee Bread & Limpa. Purchase some raffle tickets and you just might go home with a wonderful prize or you could be the lucky winner of the 50/50 cash prize! Sweden Day has been going strong for 79 years thanks to the hardworking and dedicated committee members. 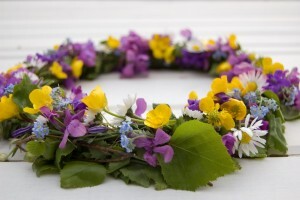 We will continue to celebrate Midsummer, just as our ancestors did before us, on Saturday June 15th 2019. Thanks to the Sweden Day Committee members for their efforts and constant support. 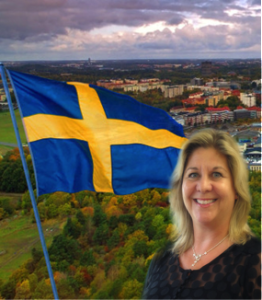 It is because of their dedication voluntary work throughout the years that Sweden Day continues year after year. We look forward to seeing you on Saturday June 15th 2019! A Sweden Day souvenir journal will be published and distributed in their honor. 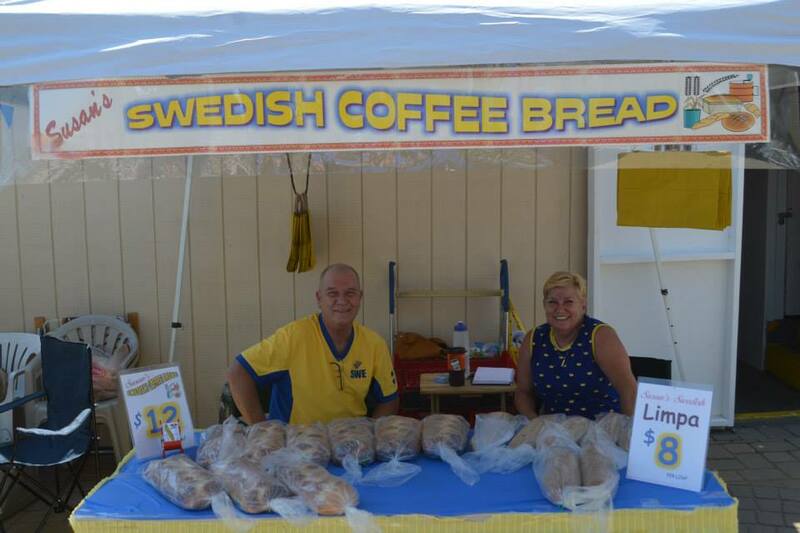 Here is your opportunity to extend greetings to Gail and the Sweden Day community. This journal will summarize the day’s activities, show photos of past events and provide a glimpse of the achievements that make the event and our honoree(s) special. Advertise your business, organization, or simply provide a personal message of greeting or congratulations. The journal offers a medium in which to reach out to the Scandinavian Community in our metropolitan New York area, creating a network of contacts and opportunities. We look forward to seeing our previous and some new advertisers participating this year. For your convenience, click here for the Journal Contract 2019. Separate donations to the T. Edward & Alvalene P. Karlsson Scholarship Fund are appreciated. The scholarships are awarded each year during Sweden Day. 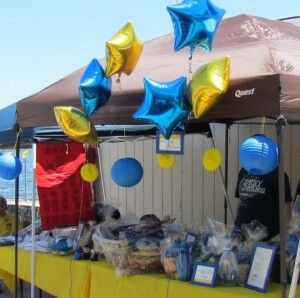 Also welcome are donations in the form of prizes that we may raffle off to raise money to help us offset the costs to run this annual Swedish celebration. If you are sending a gift for our raffle, or a donation for our scholarship, please contact Elaine McGrath, Treasurer for options (516) 565-2091. 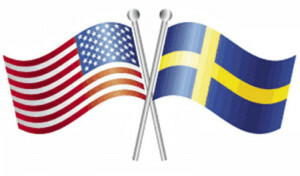 For further information about Sweden Day, additional Journal Contracts, Miss Sweden Day Contest applications, Scholarship applications or questions in general, visit our website www.SwedenDayNY.com. 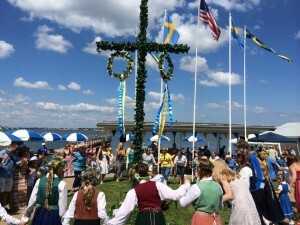 Come celebrate Sweden Day on June 15th – VÄLKOMMEN!